Here you are at Mustafa Odabasi's Dire Straits Page.. 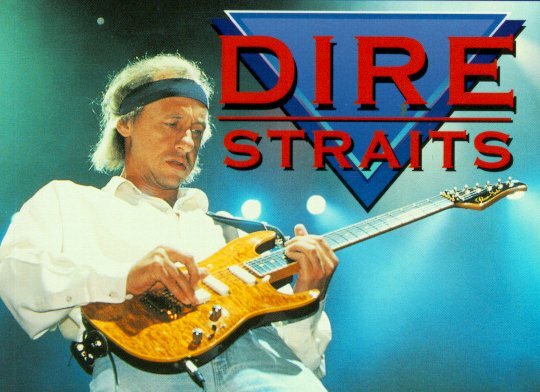 This page is the first, and the only Dire Straits page in Turkey. !!! Flash !!! Click here to read Stories from Shangri-La, the interview with Mark Knopfler about his latest solo album. Release Date: September 28, 2004. 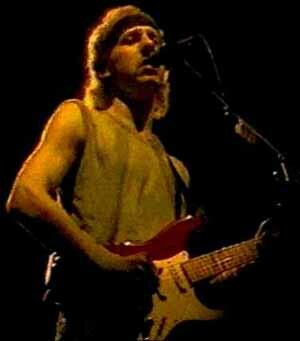 Now, a little about me and Dire Straits.. It wasn't my fault, I swear.. :- ) It was my best friend Kagan, who brought all those Dire Straits records of his brother long years ago.. 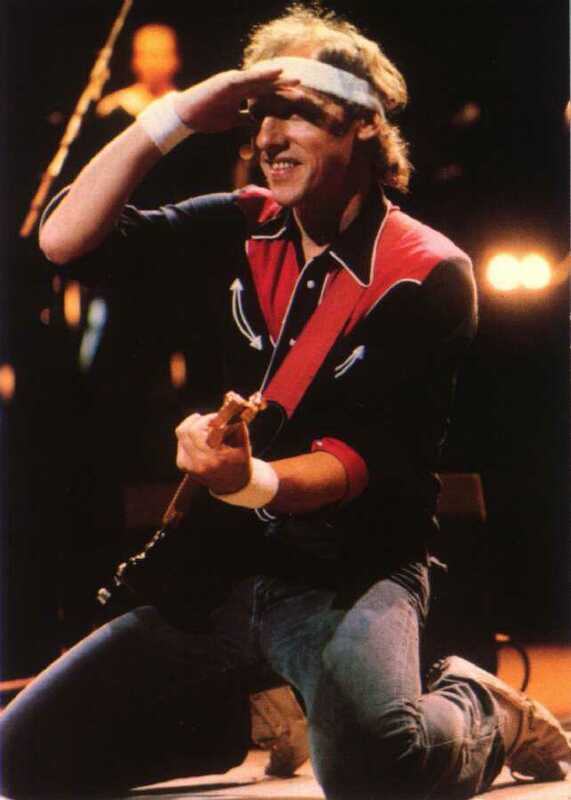 I didn't know what Rock music is, and I remember that when I first listened to The Telegraph Road, I didn't like it at all.. ;-) Things changed quickly, I found myself as a young Rocker getting drunk by the sound of Mark Knopfler's guitar.. Dire Straits was the beginning for me.. "Ilk goz agrisi" we say in Turkish, "the first eye ache" it means, -the very important first one-..! 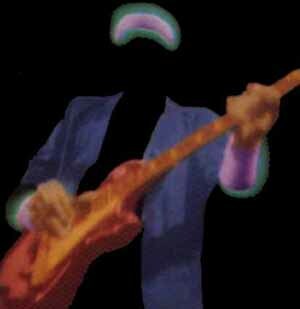 This isn't the only reason for Dire Straits' being so special of course.. They're doing this thing the way it should be done..! That's it..! Don't trust other Dire Straits lyrics on the net! I planned to download all the lyrics from one of the biggest Music Resource pages (I won't give a name) on the net, because it seemed too hard to me to type all those lyrics from the beginning.. ! I did so, downloaded the lyrics and saw that they are full of mistakes and some of them were not even completed.. Can you believe that the guy who typed the lyrics wrote "I want to marry your children Mrs. Lauden" instead of "Mother Mary your children are slaughtered".. ?? This is a scandal, nothing else..! :-) So I had to rewrite most of the lyrics.. I can guarantee that lyrics in Mustafa Odabasi's Dire Straits Page are error-free..!